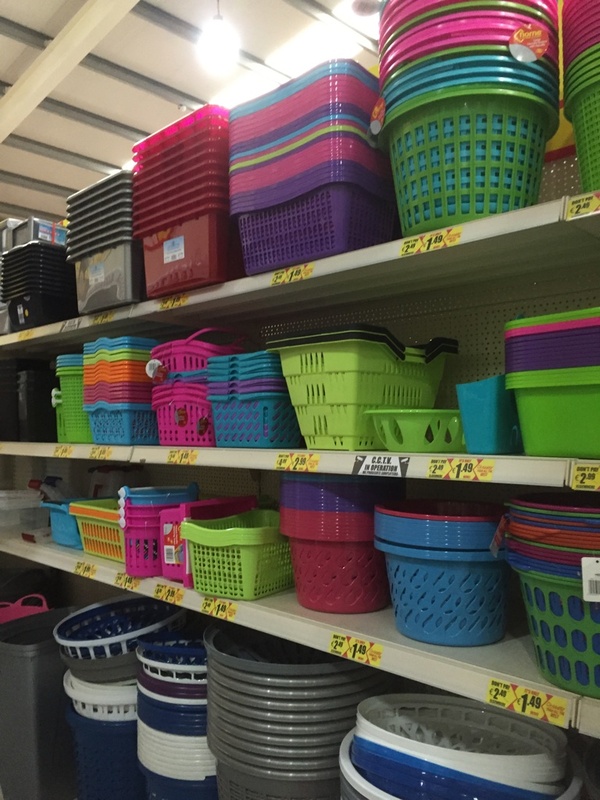 Mr. Price is one of my favourite shops for teaching supplies. 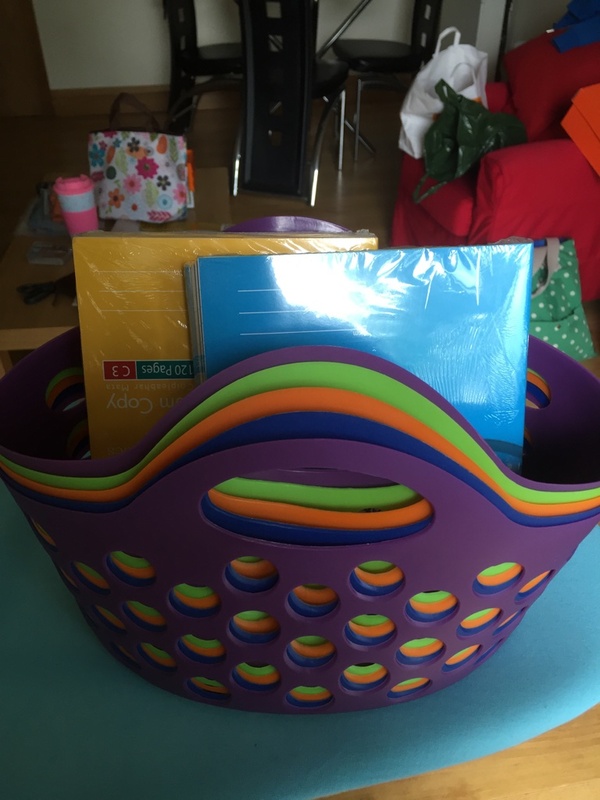 I took a slight detour on the way home today to pick up a few bits and pieces for next year. 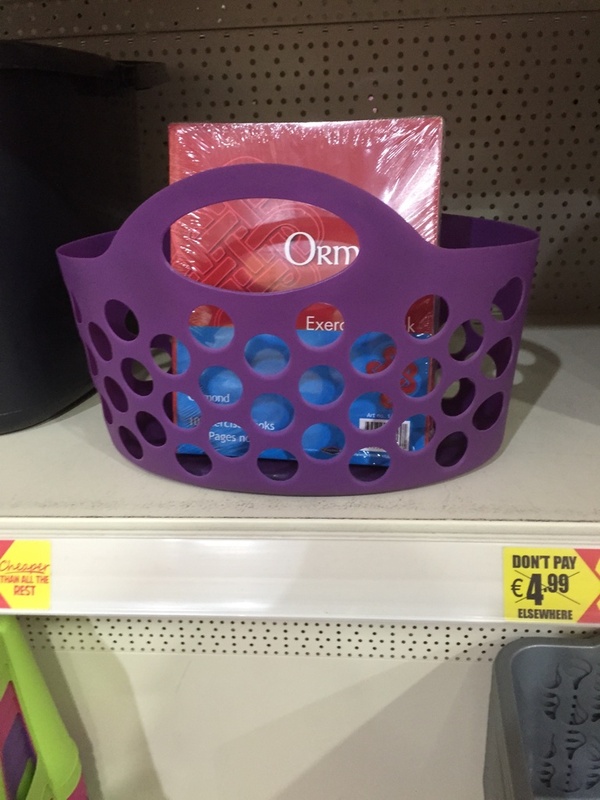 I wanted baskets to store copies in next year so I found these two. 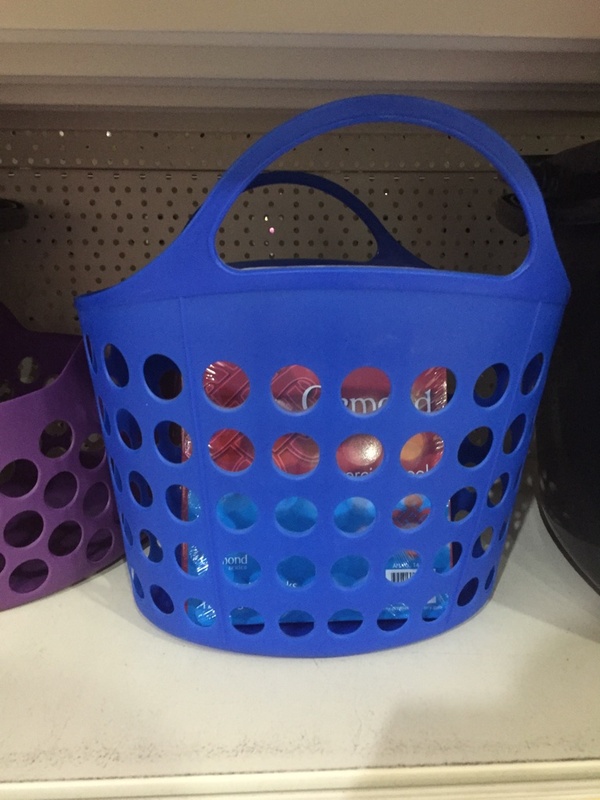 So much storage – personally I find plastic can break very easily – the baskets above are flexible and hopefully will last longer. 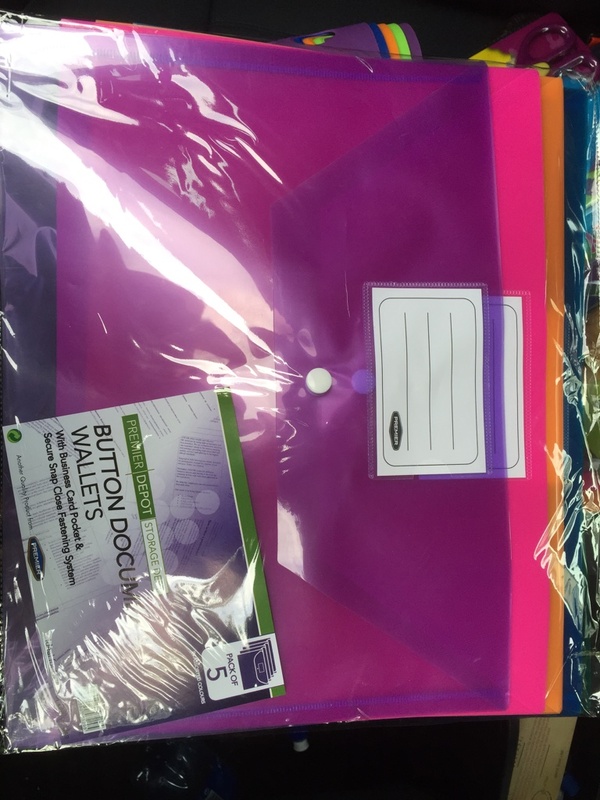 Plastic document wallets are fantastic for storage of resources. 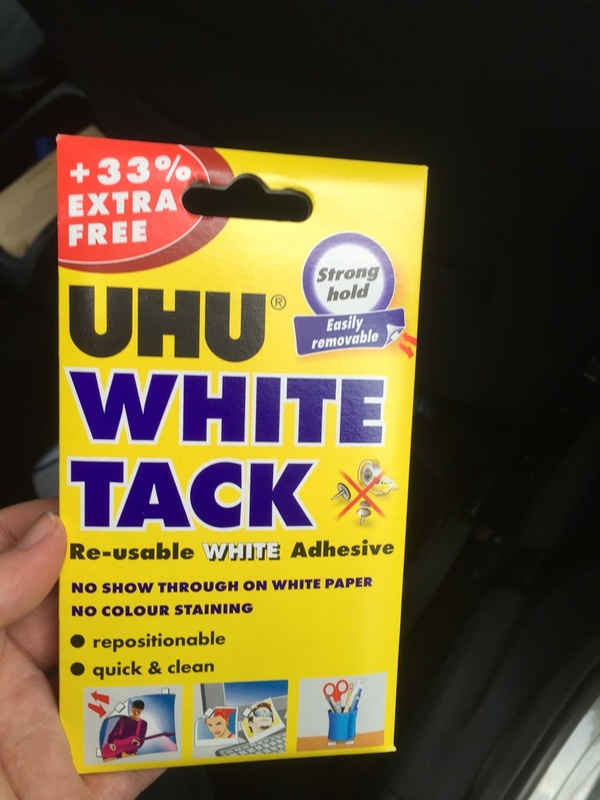 I bought one for each child for any photocopies. 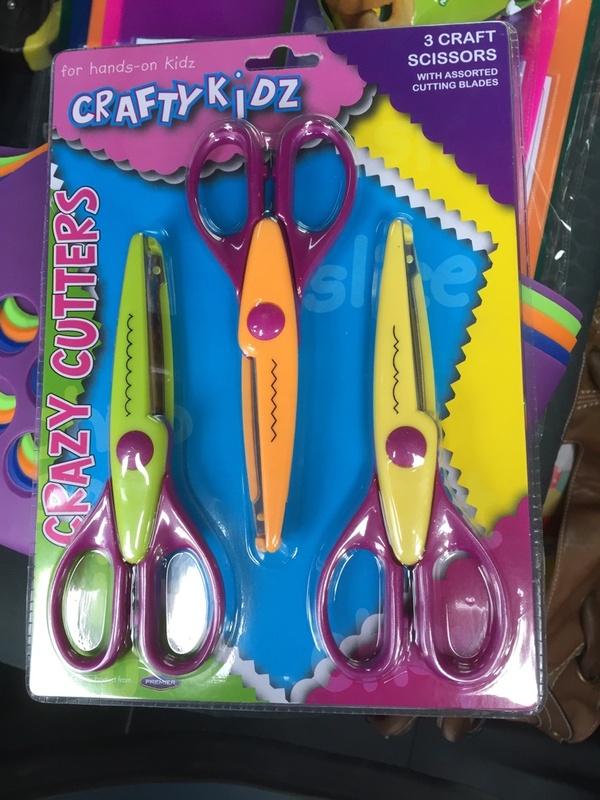 Craft scissors – nice to create different borders! 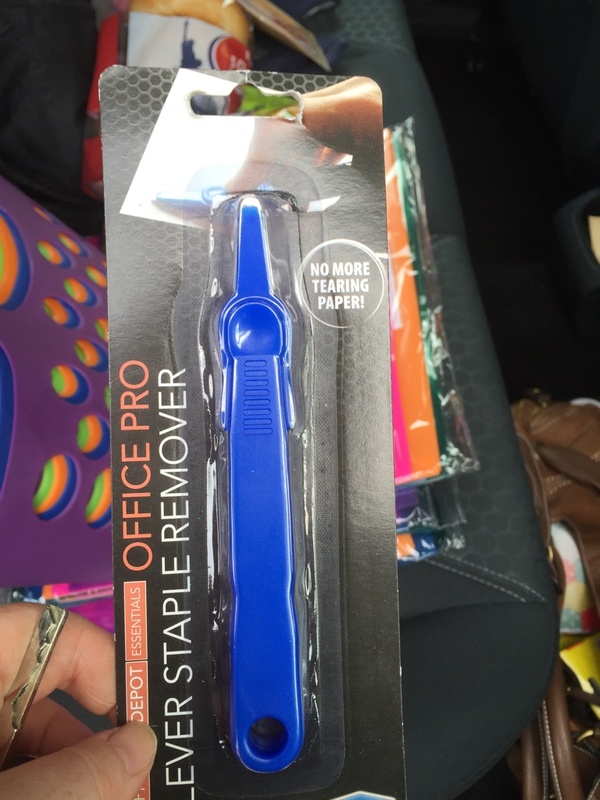 Staple remover – these are super handy especially if you staple things to the walls for displays! 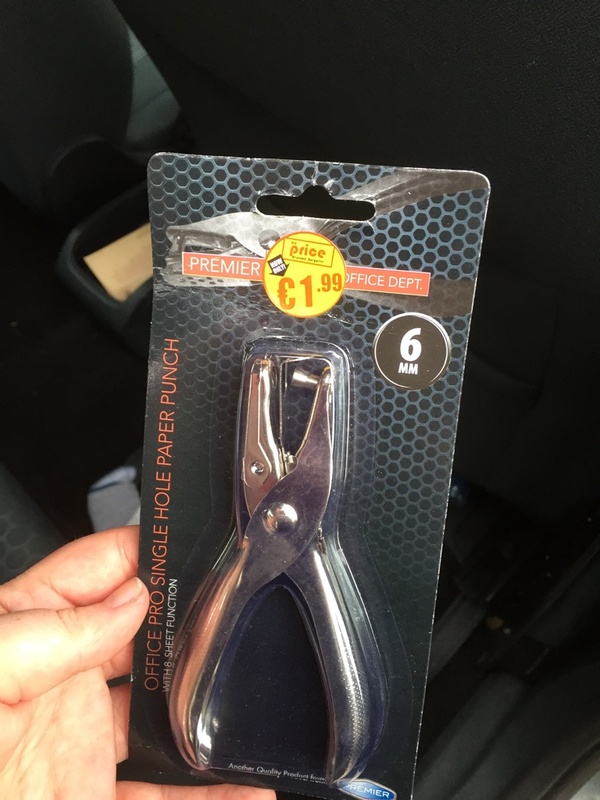 Single hole puncher – these are great – I have needed one loads of times this year for various art ideas. 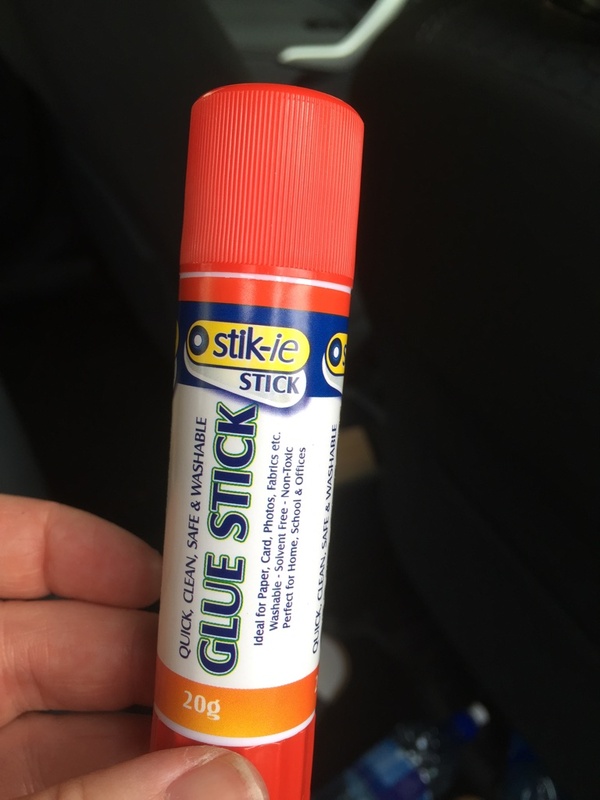 What are your must have items for starting the new school year?